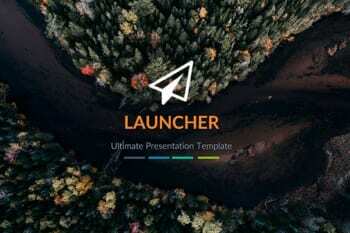 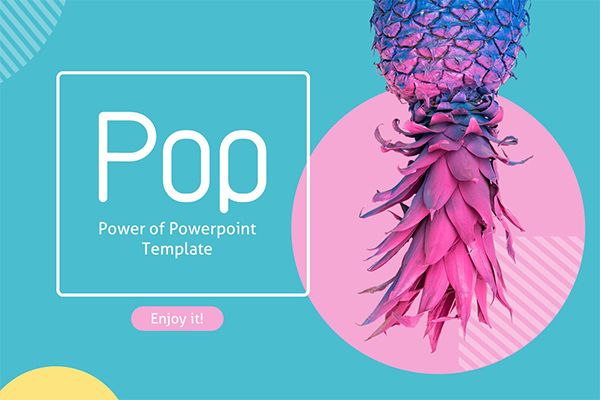 Pop Powerpoint Template comes to mark a new trend, a mixture of colors and textures, is the perfect combination to get the attention of your customers and keep interest in the next slide. 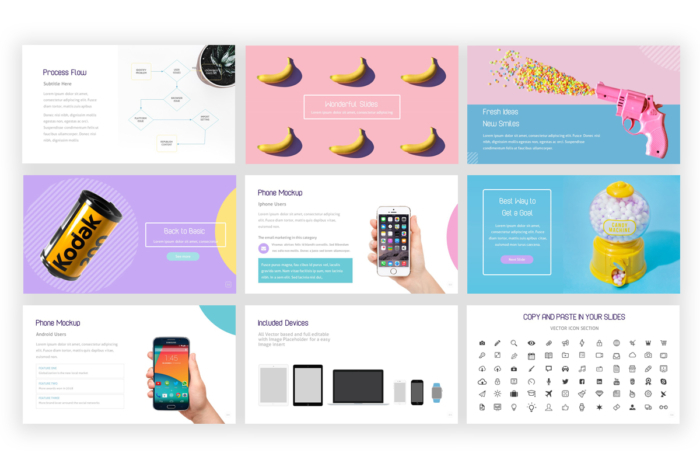 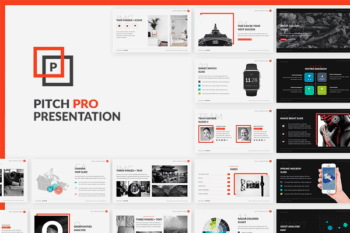 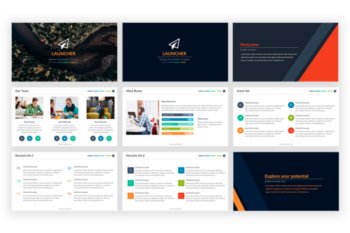 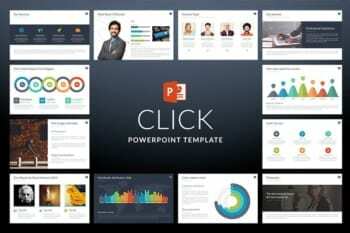 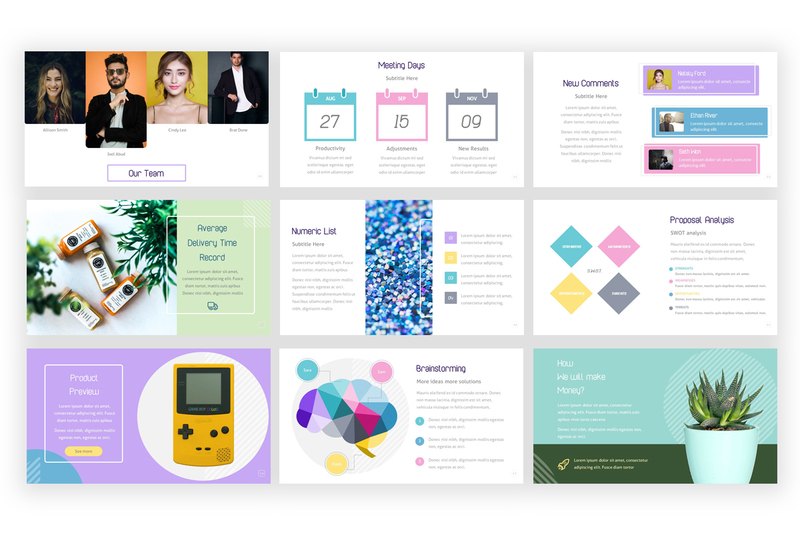 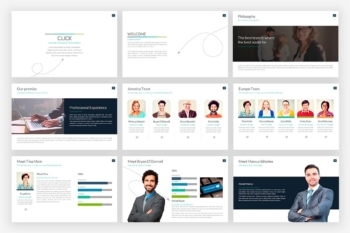 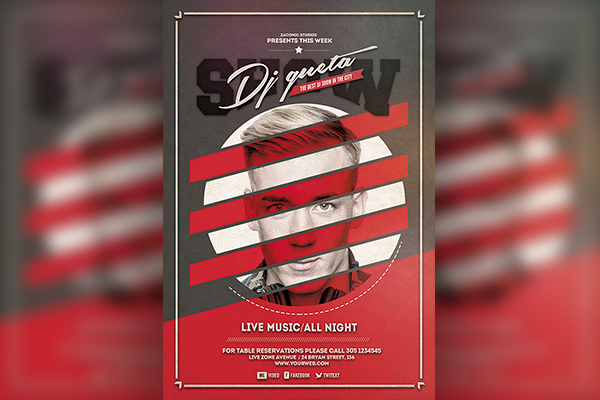 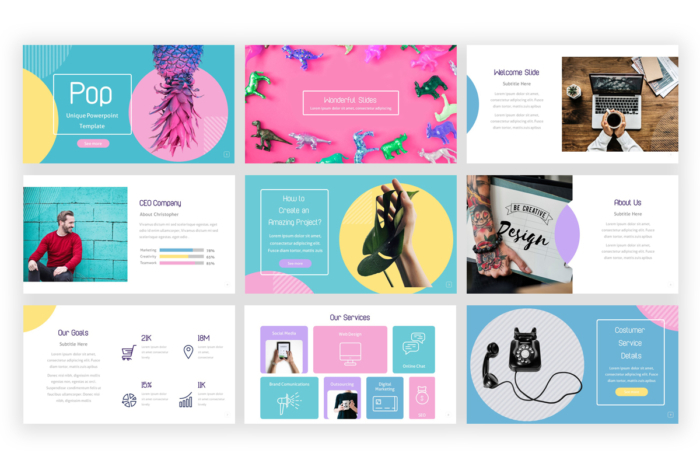 Out of the traditional template, Pop Powerpoint Template comes to mark a new trend, a mixture of colors and textures, is the perfect combination to get the attention of your customers and keep interest in the next slide. 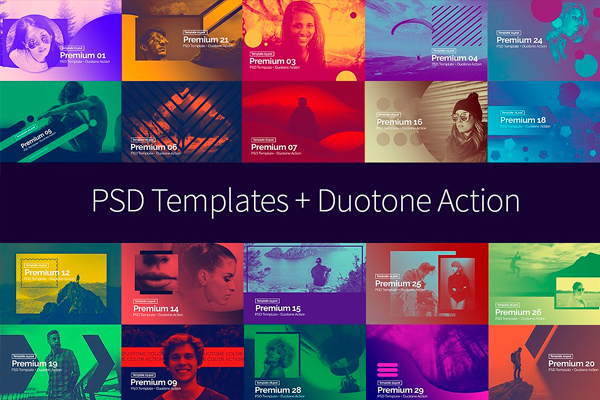 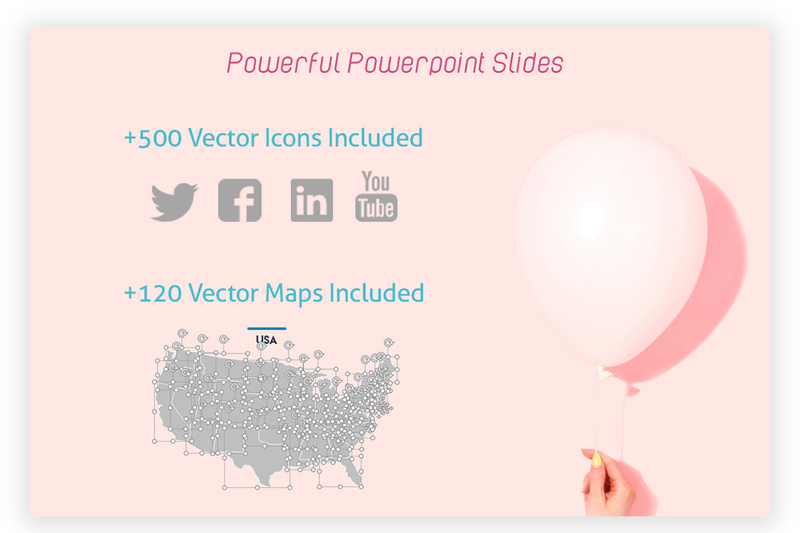 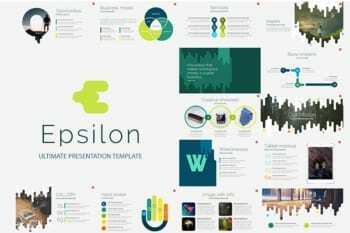 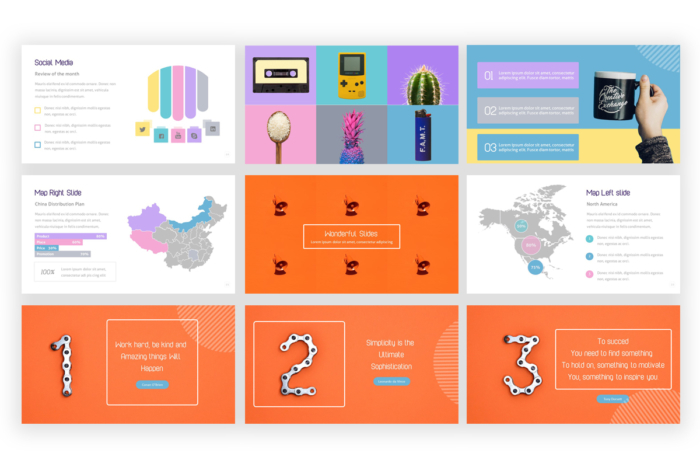 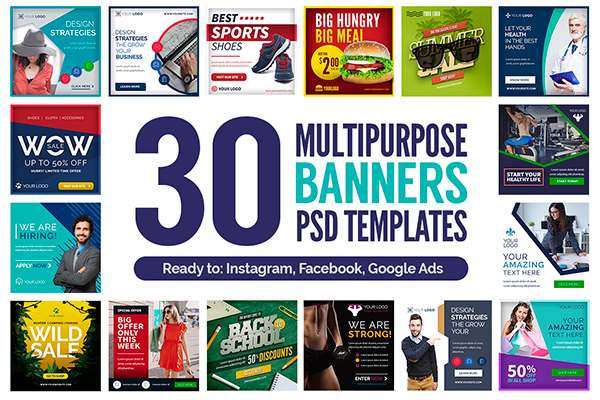 The amount of slides needed to make your presentation an amazing project, 126 vector maps and +500 vector icons included, ready to adapt to your topic.